Lamps can be elegant without being overwrought with ornamentation, and the Anta Ella floor lamp proves just that. 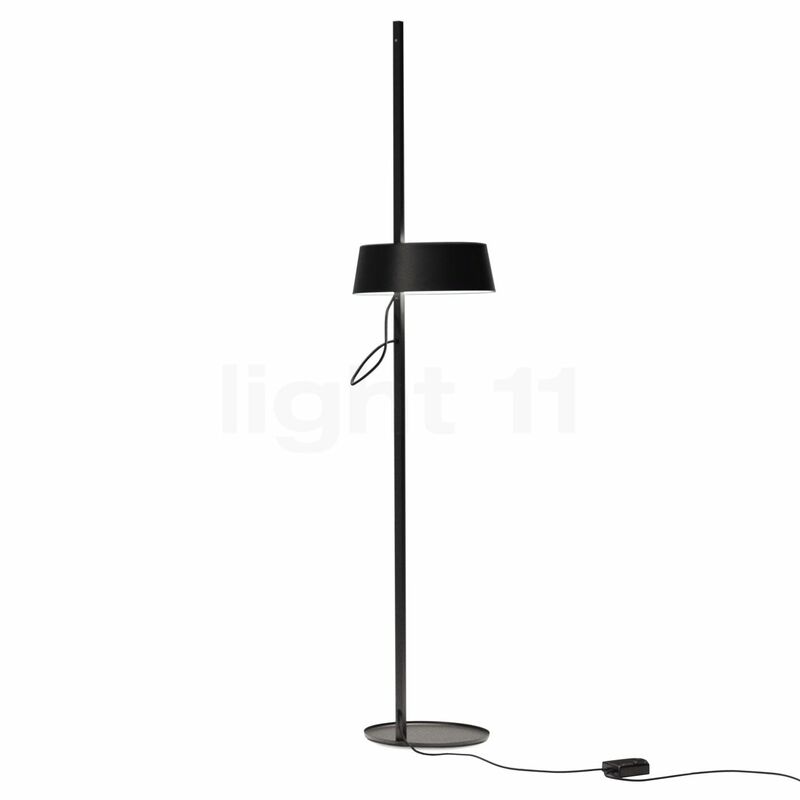 The simplicity of the Anta Ella floor lamp is seen in the selection of materials: both the body and the shade of the Anta Ella floor light are made out of metal and painted in either aluminium or anthracite, depending on the user?s choice. A glass insert in the Anta Ella floor light prevents any glare from occurring, ensuring a pleasant experience for anyone sitting within the range of the Anta Ella floor lamp. 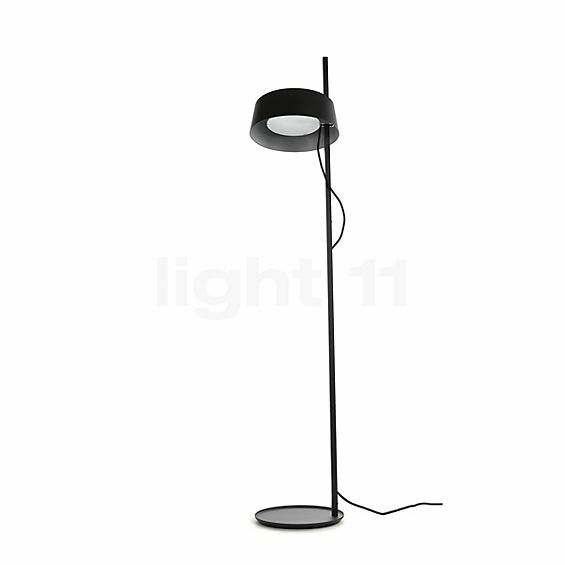 Like all good lamps, the Anta Ella floor lamp is versatile. The user can decide to raise the lampshade, resulting in ambient lighting for the entire space. However, when one prefers to cuddle up with a good book, the lampshade can be readjusted to a lower position that provides a light more conducive to reading. 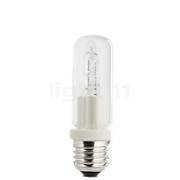 What?s more, the dimmer allows the light intensity to be manually controlled. No matter what the situation, the Anta Ella is just right. Vertel andere klanten en ons over uw ervaringen met de Ella Vloerlamp !